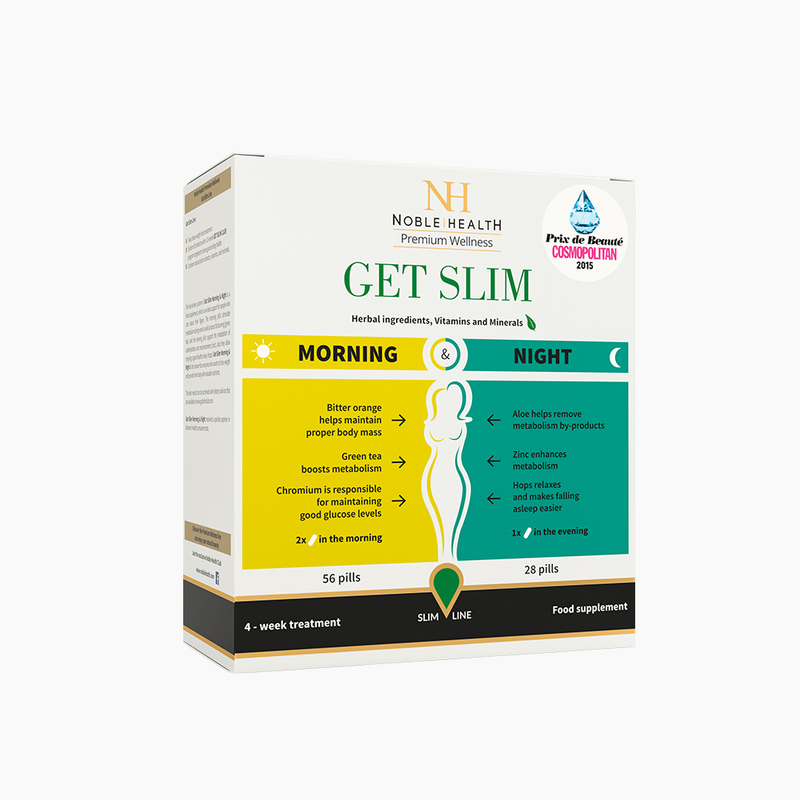 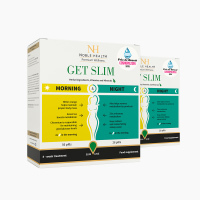 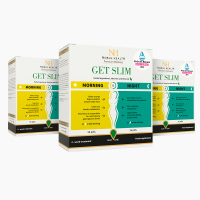 Get Slim Morning & Night - Natural dermocosmetics and dietary supplements. 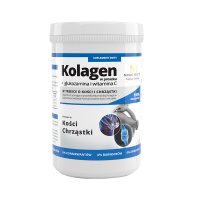 Collagen creams. It boosts energy2 and stimulates metabolism to work and burn fat1.